Teams challenges are for the Sunday running events and must have a minimum of three participants. Online registration: Go to redbud.org, click on the online registration. During the registration process, simply choose “yes” when asked if you are running as a member of a team. The next question will ask for your team name. Simply type your team name in the box. *IMPORTANT* Team names must match EXACTLY for members to be scored together on race day so make sure everyone in your group enters the same thing. Corporate groups need only enter their company name, “Loves”, “St.Anthonys”, etc. then use your code at check out. Paper Registrations: Simply enter the team name where it says “team” on your registration form. Please make sure each team member enters the same team name at time of registration. Each member will pay for their own entry fee at the time of registration. Team members will pick up packets individually unless group pick up has been arranged by the Redbud staff. * Exception- If you are a business with more than 15 participants and you would like to pay for all registrations at once, please email redbudregistration@hotmail.com and request a corporate code. Once you receive your code, your participants can enter the code and team name at the time of registration to bypass payment. All corporate teams must pick up registration packets at one time and pay at time of pickup. Open – includes teams participating as business, church, civic, neighborhood, family or other miscellaneous groups. First, second, and third place trophies will be awarded in each competitive race. A trophy will be awarded to the team with the largest number of participants. All team members must individually complete official entry/release form either by downloading the form or registering online. All teams MUST have assigned Team Contact listed on registration form. Minimum team size of 3 participants. No maximum limit. Participants are still eligible for individual awards. All teams must be registered by the end of day, Monday, April 3, 2017. 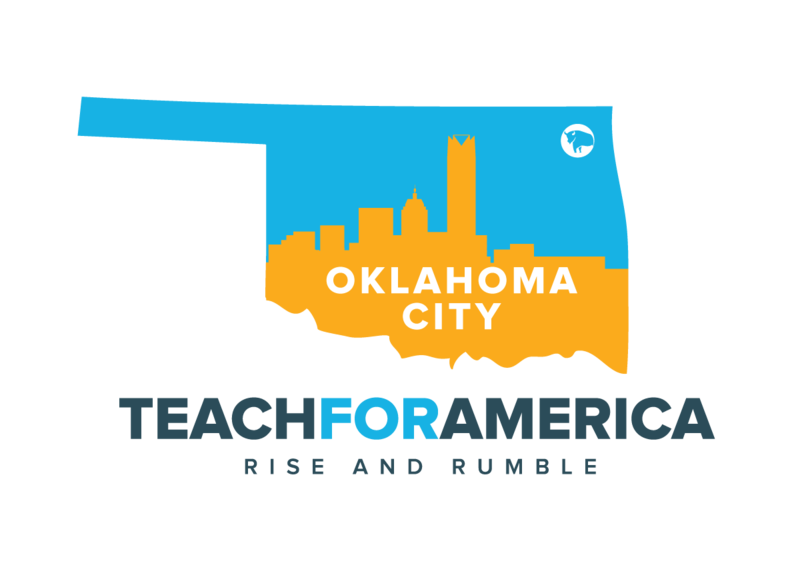 The 2019 beneficiary for the Redbud Classic is Teach for America. Teach for America finds, develops and supports a remarkable network of teachers and leaders who expand opportunity for children through bold innovations in education.